San Francisco Equity Partners is a private equity firm focused exclusively on consumer growth companies. We partner with companies that have reached an inflection point in their development, where consumer and channel adoption are proven and a hands-on partner is desired for the next phase of growth. To each of our partner companies, we provide not only financial capital, but extensive operating experience and a broad network of relationships across the consumer landscape. We work proactively with founders and management teams to develop infrastructure and create sustainable growth. We know how to scale a brand without compromising its authenticity and how to scale an organization without compromising its entrepreneurial culture. We understand the rapidly changing retail environment in which our partner companies operate and work closely with each of them to grow their distribution footprint across all channels. to optimize outcomes for all stakeholders. Brazi Bites is a Portland, Oregon based food company producing better-for-you Latin American inspired foods. Brazi Bite’s initial product offering of Brazilian style cheese bread was born in the kitchen of a husband-and-wife team using a traditional family recipe for Pão de Queijo, a staple Brazilian snack that is wildly popular throughout South America. Their products are naturally gluten-free, made with only high-quality, simple ingredients and authentic tapioca flour from Brazil. 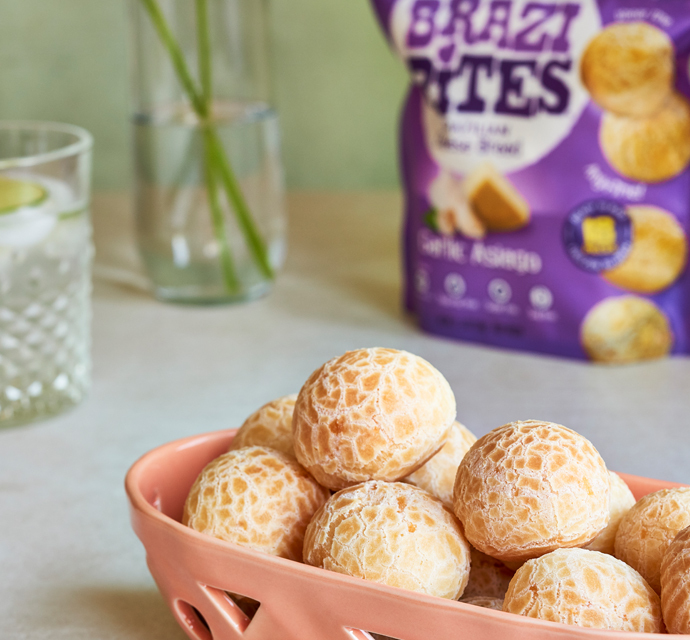 Brazi Bites has emerged as a key player in the food industry’s rapid evolution towards authentic, ethnic, clean-label frozen food offering that are convenient and delicious. Their product line is available at leading retailers, including Whole Foods, Costco, Target, Sprouts, Kroger, Wegmans, Publix, Safeway and more. San Francisco Equity Partners is the ideal partner for Brazi Bites based on their experience guiding authentic consumer brands to a broader audience. ICU Eyewear is a leading designer and marketer of reading glasses, sunglasses and specialty eyewear. The company’s brands, which include ICU, Dr. Dean Edell, Wink, Sol, Guideline and Fisherman Eyewear, are sold throughout the U.S. in the food, drug, mass, convenience and specialty retail channels. ICU has revolutionized the reading glass industry with fun styles, bright colors and unique designs offered at affordable prices for the everyday consumer. The company’s products emphasize both fashion and quality and offer a wide range of alternatives to traditional reading glasses for every occasion. 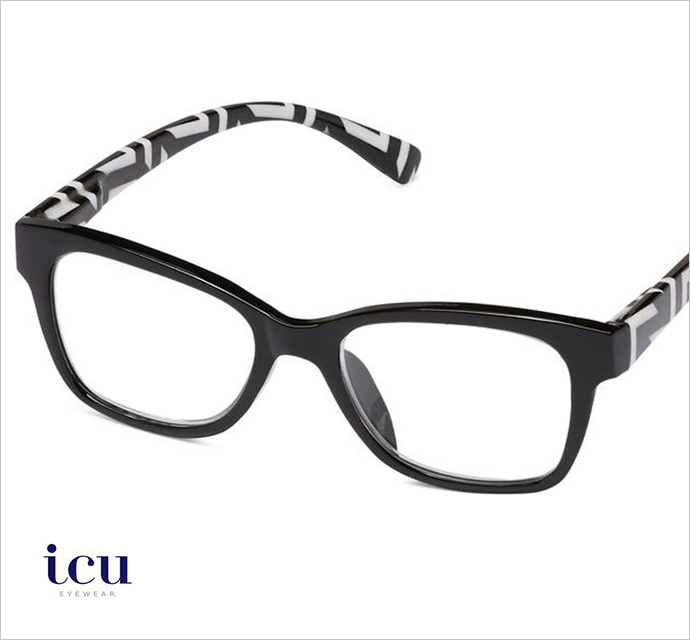 The ICU brand is one of the best-known brands of fashion reading eyewear in the U.S. and has received Oprah Magazine’s “O" pick multiple times. ICU’s products can be found in national retailers such as Whole Foods, Target, and Office Depot as well as in regional and specialty retailers across the U.S.
SFEP has been with us every step of the way as a value-added partner. They know what it takes to unlock the potential of a high-growth consumer business. 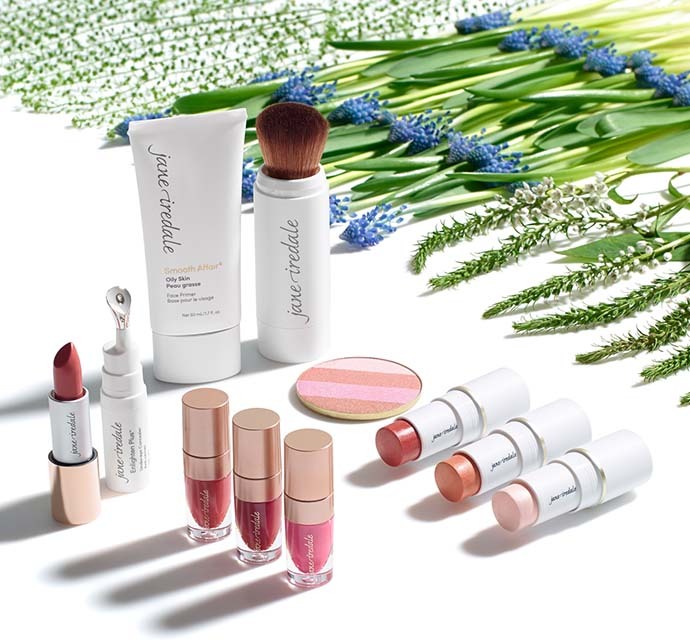 jane iredale is the leading makeup brand serving the U.S. professional channel, including licensed aestheticians, dermatologists, plastic surgeons and professional spas and salons, and the company’s products are also sold online, in specialty retail stores, and in over 50 countries worldwide. Since inception nearly 25 years ago, jane iredale has developed products with a commitment to using only clean ingredients, including high-quality minerals, organic botanicals and other natural inputs that benefit the skin. The company’s products are free of synthetic preservatives and other chemicals yet deliver superior and long-lasting aesthetic performance with proven skincare benefits. To take the company to the next level, I knew we needed a partner with a proven track record in beauty who would be a good steward to our brand and company. Based on their experience working with leading authentic natural brands, SFEP is the ideal partner to guide us through the next phase. Headquartered in the San Francisco Bay Area, Japonesque is a unique beauty platform whose mission is to inspire consumers to ‘Create Beauty’ by delivering products of superior performance and design at attractive mass price points. An exceptional player in the industry, Japonesque’s capabilities include creating, developing and marketing a broad range of differentiated brands, including the highly regarded JAPONESQUE brand and authentic retailer Partner Brands. 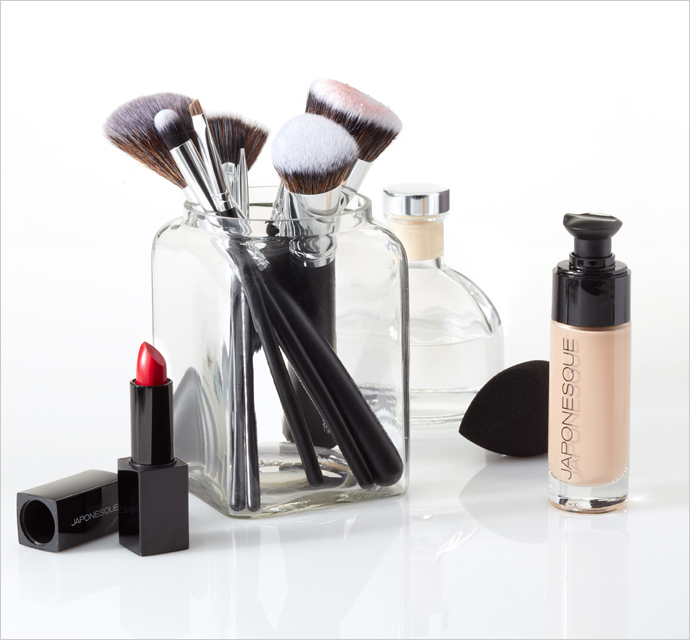 The company’s proficiencies span a wide array of beauty categories, including implements and accessories, makeup brushes and sponges, and color cosmetics. A valued partner to blue-chip national retailers such as CVS, Target and Walmart, Japonesque manages multiple brands across more than 23,000 doors in North America. We were seeking a partner to help Japonesque fully capitalize on the recent expansion of our distribution channels and the increasing demand for our beauty program. 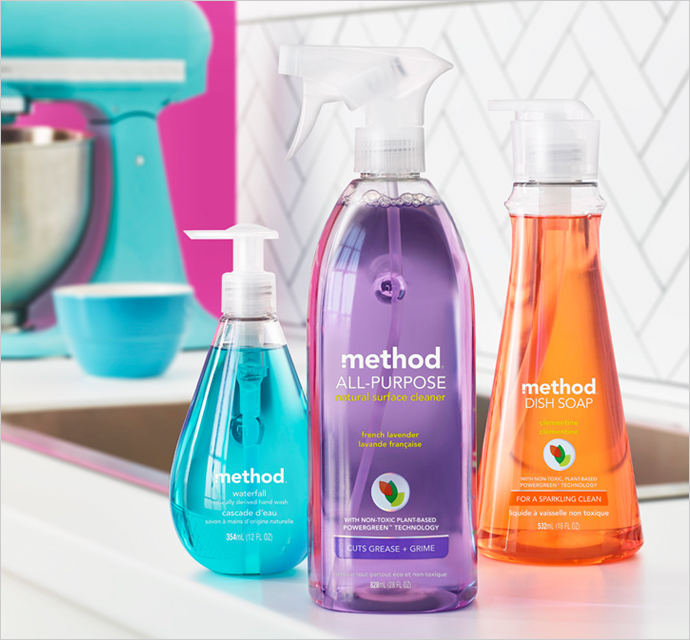 Method Products is a homecare company that was formed with the goal of transforming the household cleaner from a toxic object that hides under the sink, to an all-natural, biodegradable, and stylish countertop accessory. Through design, fragrance, and wit, the company elevates mundane household goods to objects that provide consumers with sensory and aesthetic pleasure. The company’s product line started with all-purpose cleaners and rapidly expanded to include kitchen soaps, specialty cleaners and wipes, hand and body personal care items, laundry detergents, and air care. Method has products available at national and regional outlets, including Target, Lowe’s, Whole Foods, and Safeway, as well as leading global retailers Tesco, Sainsbury, Waitrose, and others. SFEP exited Method via a sale to a strategic aquirer. SFEP’s strategic relationships and insights were extraordinarily helpful to us as we grew our company and brand across retailers and geographies. 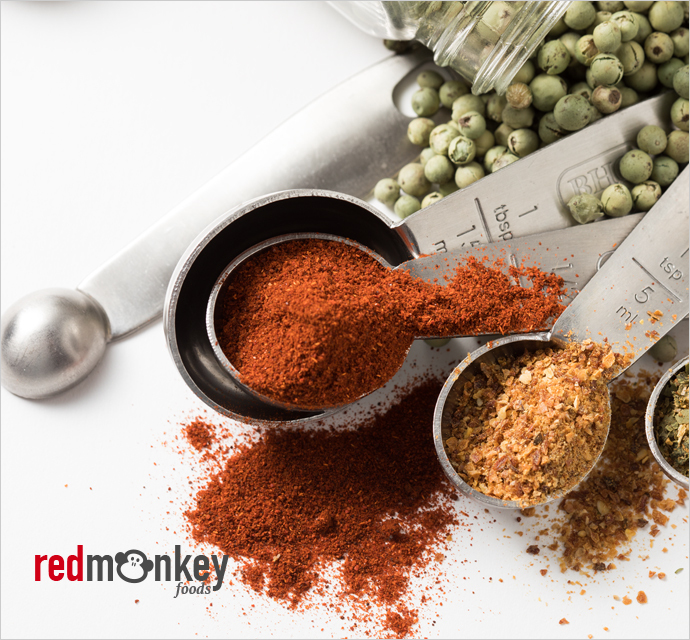 Red Monkey Foods is a leading provider of premium organic spices, seasonings and other natural dry food products. Operating out of a state-of-the-art facility in Springfield, Missouri, the company manages gourmet store brand programs for many of the nation’s largest food, mass and specialty retailers. The company’s unique approach to premium store brand management is enabled by a global organic supply chain, strong product development capabilities and data-driven category management expertise. Red Monkey Foods is at the intersection of two clear trends in the food industry: the rise of premium store brand programs and the continued growth of organic products in numerous categories. Given their outstanding track record with category leading natural brands, such as Method Home and Yes To, coupled with their experience with multiple premium store-brand businesses, SFEP is the ideal partner for us at this key juncture in our company’s expansion. 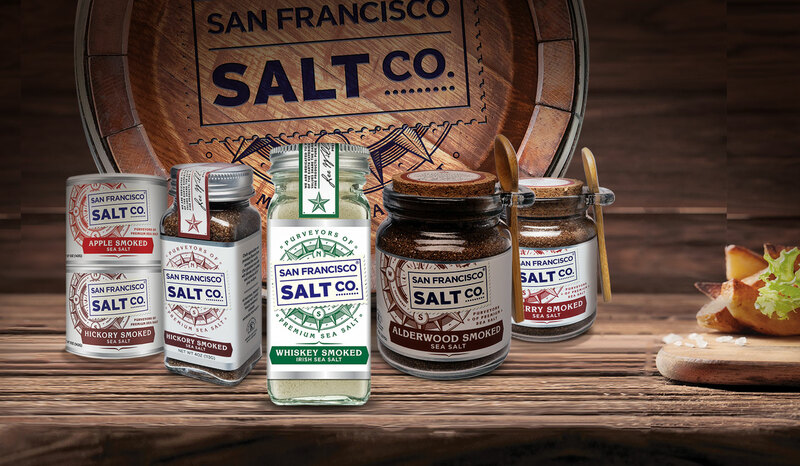 San Francisco Salt Company is a specialty salt provider that distributes its products through multiple channels to both the gourmet and personal care end markets. The company’s product portfolio includes two distinct brands. 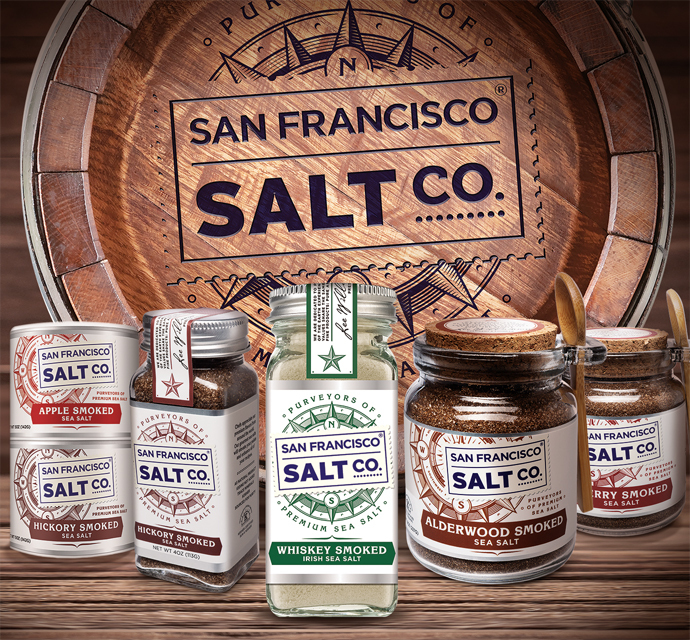 San Francisco Salt Company: Flagship brand of natural culinary sea salts from a variety of origins in unique flavors and distinctive packaging. Epsoak: Bath salt brand delivering targeted benefits to the consumer including muscle recovery, stress relief, sleep health and detoxification. San Francisco Salt Company operates as a subsidiary of SFEP partner company Red Monkey Foods. SFEP and Red Monkey Foods are the ideal platform to take our brands to the next level. 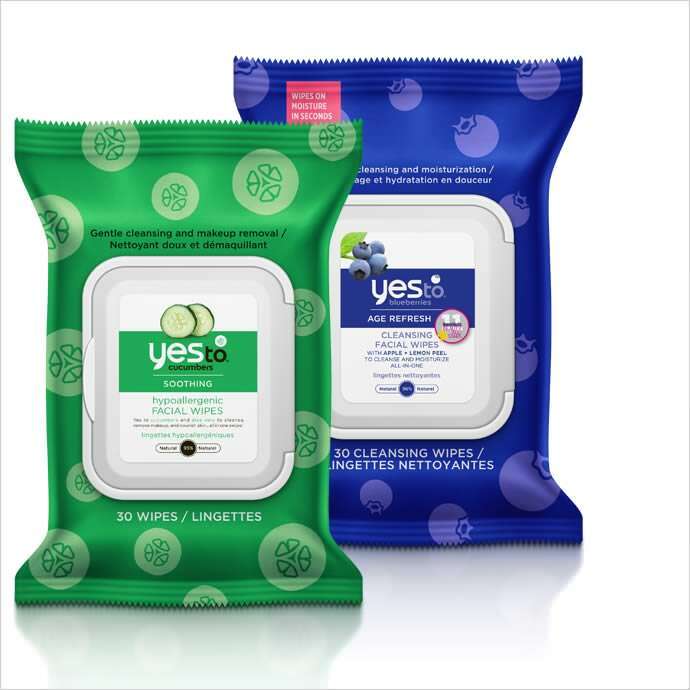 Yes To develops innovative, natural, fun, and efficacious beauty and personal care products that are free of all the “nasties” and filled with all the “goodies.” Yes To has grown to become the leading natural facial care brand in the US with a growing global footprint. The brand’s irreverent and inspirational voice uniquely speaks to the Millenial and Gen Z consumer. Yes To products are distributed at leading global retailers, including Target, Walmart, Ulta, Walgreens, CVS, Boots, Tesco, and Amazon. In seeking a financial partner, we were fortunate to have many attractive options. SFEP became the obvious choice given their proven track record of working with high growth consumer brands. Scott is the Managing Partner of San Francisco Equity Partners and oversees all aspects of SFEP’s investment strategy. Scott currently serves as Chairman of Yes To, Japonesque, Red Monkey Foods, and Jane Iredale and serves on the board of directors of Brazi Bites and ICU Eyewear. Scott previously served on the boards of directors of Method Products and Rave Motion Pictures. Prior to founding SFEP, Scott oversaw the U.S. private equity portfolio for a large European family office and held senior operating roles (including CEO) at two private equity-backed consumer growth companies. Scott began his career as a corporate finance attorney in Silicon Valley. David is a Partner at San Francisco Equity Partners and is involved in all aspects of SFEP’s investment strategy. David currently serves as Chairman of Brazi Bites and serves on the board of directors of Japonesque, Yes To, ICU Eyewear, Red Monkey Foods, and Jane Iredale. Prior to joining SFEP, David was an investment professional at Castanea Partners, a consumer focused private equity firm. David began his career as an investment banker with RBC Capital Markets, where he focused on advising consumer companies on mergers, acquisitions and public financings. David is a member of the Junior Achievement Bay Area Advisory Board and an active participant with the First Tee and the Wildlife Conservation Society. He earned an MBA with Honors from the University of California at Berkeley and a BA in Economics from Stanford University. 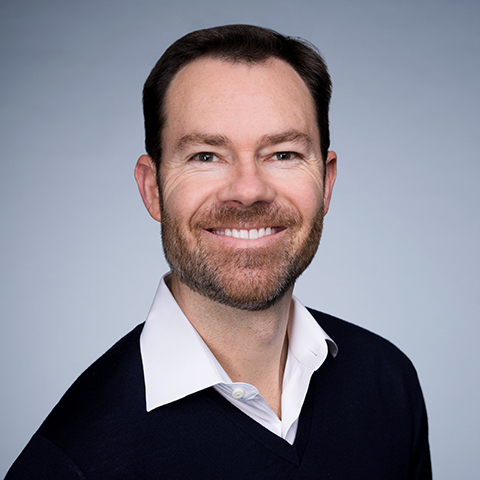 Chris is a Vice President at San Francisco Equity Partners and focuses on sourcing new investment opportunities, due diligence, deal execution, and working with SFEP’s portfolio companies on operational initiatives. Chris currently serves on the board of directors of Jane Iredale. Prior to joining SFEP, Chris had a 10-year career at Sawaya Segalas, a New York based investment bank focused exclusively on the consumer products sector, where he focused on M&A transactions in the personal care and beauty, consumer health and wellness, household products and food and beverage sectors. Chris earned his B.A. from Columbia University. 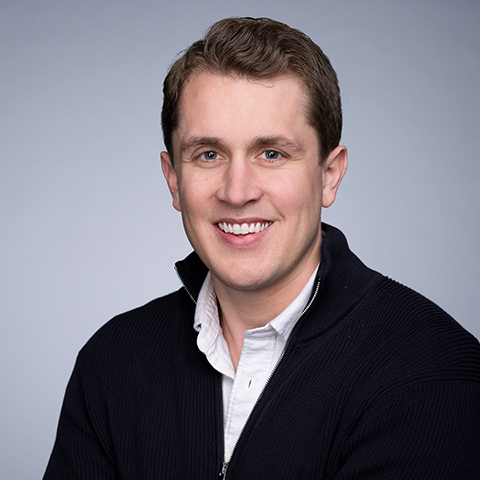 Andrew is an Associate at San Francisco Equity Partners and focuses on due diligence, deal execution, and working with SFEP’s portfolio companies on operational initiatives. Prior to joining SFEP, Andrew was an Analyst in the Consumer & Retail Investment Banking Group at Piper Jaffray, where he focused on advising consumer companies on mergers, acquisitions and public financings. Andrew earned a BA in Mathematical Economics from Colgate University. 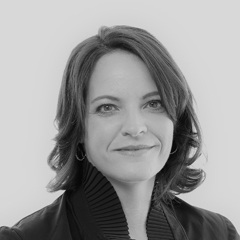 Mary is the Chief Financial Officer and Chief Compliance Officer at San Francisco Equity Partners and oversees all aspects of SFEP’s finance and operations. Prior to joining SFEP, Mary was the Chief Financial Officer and Chief Compliance Officer for over 10 years at VMG Partners, a consumer focused private equity firm. Prior to VMG, Mary held various roles within privately and publicly held companies with a focus on finance, accounting, tax, partnership structures, administration, acquisitions and related integration. Mary started her career as a Manager at Deloitte in their San Francisco audit practice. 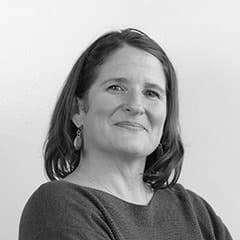 Mary is a Certified Public Accountant (active), a member of various professional organizations and actively volunteers at the San Francisco – Marin Food Bank and the San Francisco Fine Arts Museum. She received her B.S. in Accounting from the University of Southern California. Julie Johnson Skinner is the Operations Manager at San Francisco Equity Partners and oversees the day-to-day administrative and financial operations of the firm. Prior to joining SFEP, Julie spent seven years as an Accounting Manager at Greenough Consulting Group, a leading provider of outsourced financial and administrative services to private equity firms. At Greenough, Julie provided back office support to multiple private equity clients. Julie began her career as the VP of Sales and General Manager of Pacific Financial Printing. Rich is an Operating Partner at San Francisco Equity Partners, working closely with existing SFEP portfolio companies as well as evaluating new investment opportunities. Rich currently serves as Chairman of ICU Eyewear, President of Japonesque, and serves on the board of directors of Red Monkey Foods. Prior to his role at SFEP, Rich served as President of SC Johnson and served as Group VP at Clorox with responsibility for half of Clorox’s operating units. 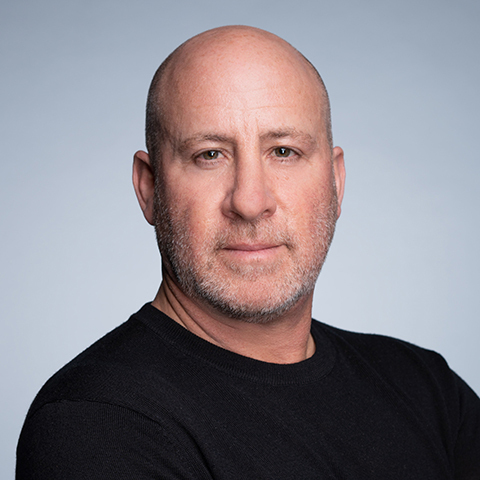 Rich has also served as and Operating Partner at GTCR and as CEO of GTCR portfolio company Wilton Brands, the largest supplier of branded products to the crafting industry. Rich began his career at Procter & Gamble. Ingrid is a beauty industry veteran who works closely with the SFEP team on sourcing, evaluating and managing investment opportunities in the beauty and personal care sectors. Ingrid currently serves as Chief Executive Officer of Yes To. Prior to her role at Yes To, Ingrid spent over 8 years at Physicians Formula where she held a variety of positions including Chief Executive Officer. Prior to Physicians Formula, Ms. Jackel served in a variety of leadership roles in the U.S. and France for beauty brands such as Avene, Elancyl, and A-DERMA of the Pierre Fabre Group. Scott is a food industry veteran who works closely with the SFEP team on sourcing, evaluating and managing investment opportunities in the food and beverage sectors. 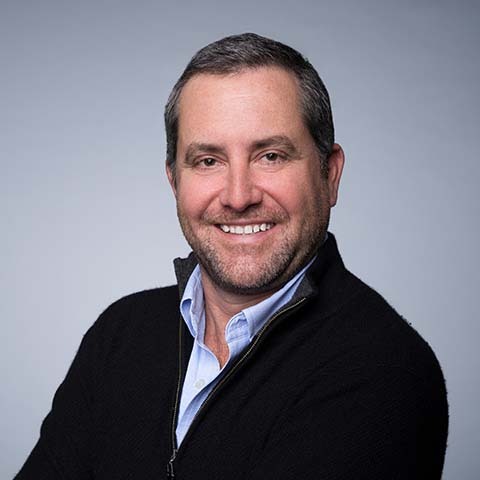 Scott has more than 25 years executive experience with leading global food companies and currently serves as Chief Executive Officer of Red Monkey Foods and serves on the board of directors of Brazi Bites. Prior to his role at Red Monkey Foods, Scott spent more than 15 years at McCormick where he last served as VP of Sales and Marketing for the U.S. Consumer Division, following a 4 year stint as President of Zatarains, a wholly owned subsidiary of McCormick. Scott also held brand management and sales roles at Smuckers, Unilever, and Nestle. Scott earned a B.S. in Marketing and General Management from Cornell University.